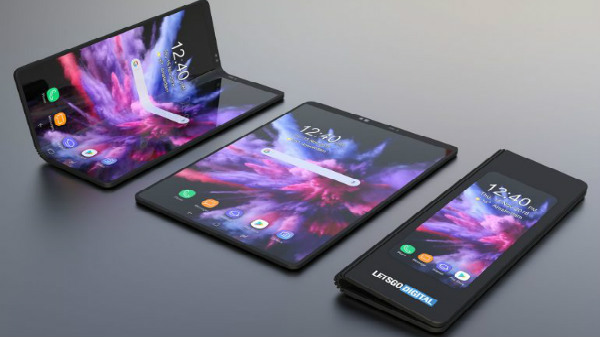 Maybe, the foldable smartphone from Samsung might look like this! A few days back, the details regarding the upcoming foldable phone details were announced at the Samsung Developers Conference. And, the revolutionary device was also showcased for the first time. Though the final design of the alleged Galaxy F smartphone remains unknown, we have come across several rumors and speculations that give us an idea of how the device might actually look like. Recently, we came across the concept renders of the upcoming Samsung smartphone from Samsung showing us the possible design of the device. Now, a report by LetsGoDigital has shared some 3D images of the device. Also, the report has shed light on almost all the details regarding the smartphone. Samsung had revealed that the device will have two screens that are to be drastically thinner than ever before. The primary display is likely to be a 4.6-inch panel with a resolution of 1960 x 840 pixels. On opening the phone, it is said to transform into a gigantic 7.3-inch flexible AMOLED display with a QXGA+ resolution of 1536 x 2152 pixels. As it has a large flexible screen, three active apps can be run simultaneously beside each other. The cover window is said to be placed above the screen. And, instead of a glass back, it is said to feature transparent plastic. 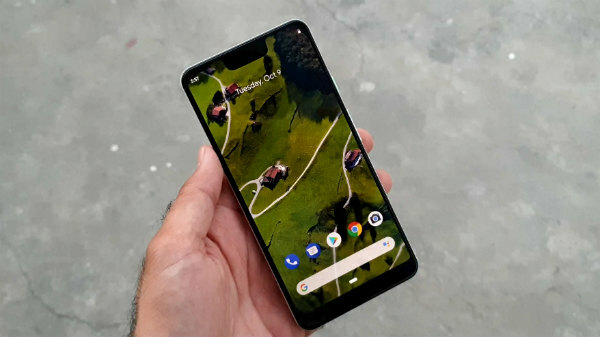 The report adds that the device will have minimal bezels around the screen and nicely rounded corners. As it will be a flexible display, the hinge is said to be the most important part. It should be capable of letting the phone bend numerous times without any damage. 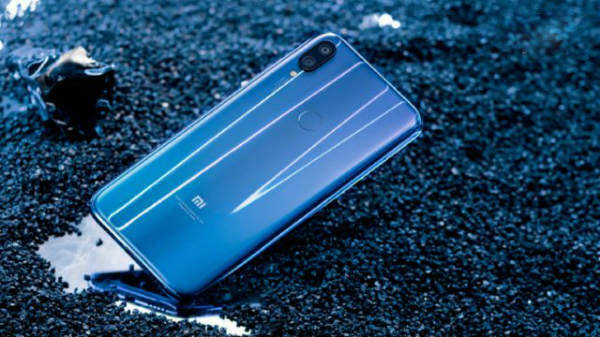 We can expect the company to announce the device in the first half of 2019. This could be possible as we have come across reports that the device has already entered into mass production. And, there are claims that it might go official sometime in March next year alongside the 5G variant of the flagship Galaxy S10. And, it is believed to be the most expensive Samsung smartphones launched till date, which is justified by the foldable design and technologies involved.